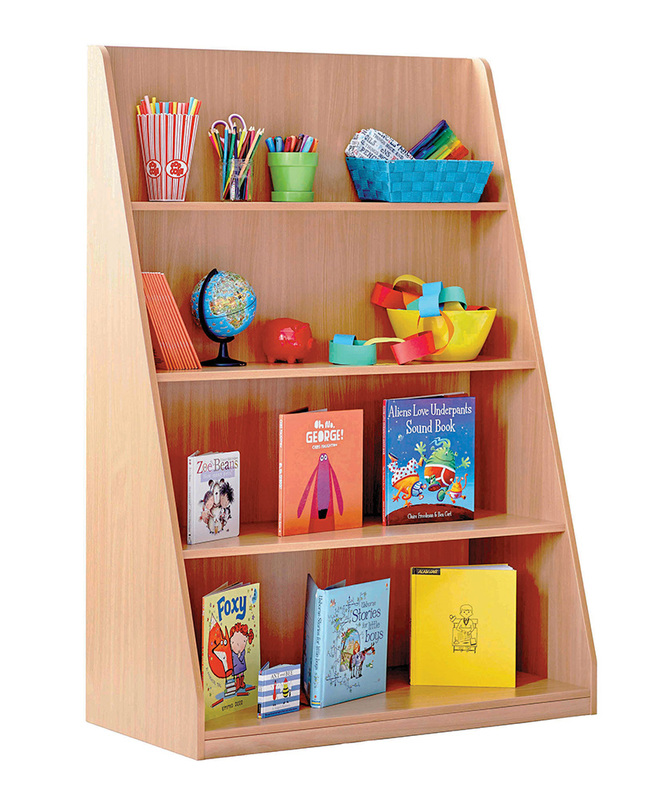 Ideal for use in school libraries or classroom reading corners, the school library shelving unit provides young children with easy access to books. Suitable for use in schools, pre-schools or nurseries. 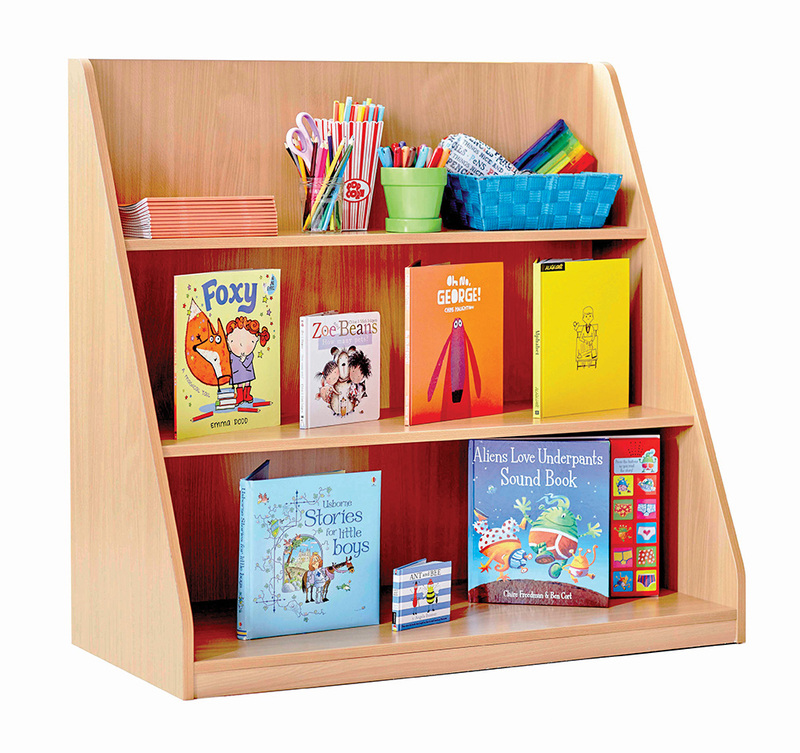 The fixed shelves allow you to stand books up for clearer visibility when selecting books. Available with 3 or 4 fixed shelves. 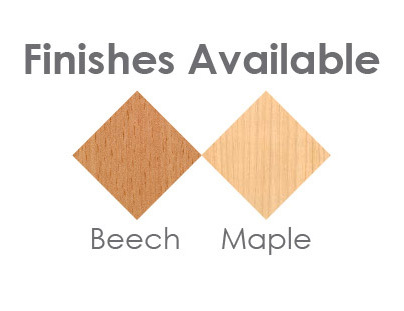 Choose from a beech or maple wood finish. Constructed from durable 18mm MFC, the school library bookcases are delivered fully assembled for immediate use. Please note: the books and accessories featured in product images are not included. For more information please Contact Us or call us on 01733 511121. 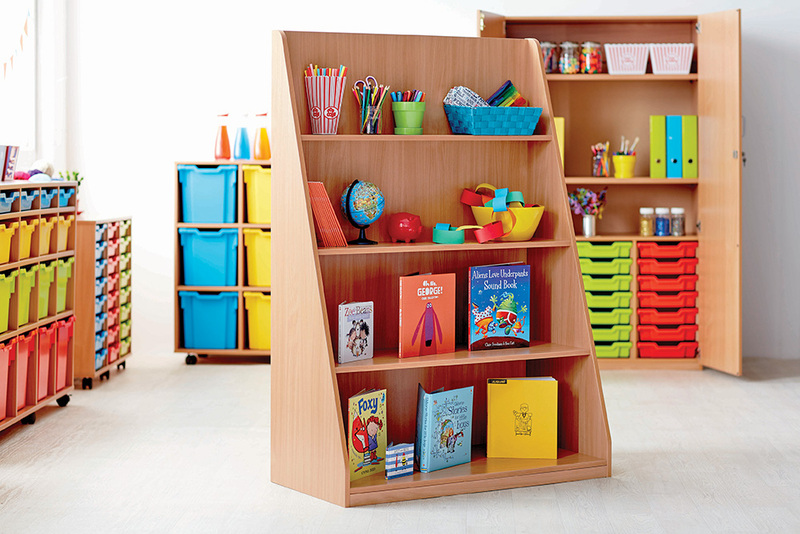 View our full range of school library shelving.